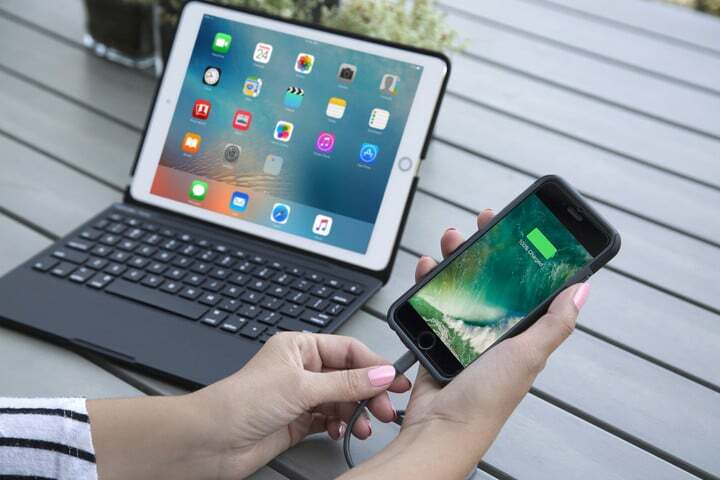 The latest keyboard case from Incipio, the Clamcase Plus Power, is a reliable backlit keyboard case with a bonus: a built-in power bank for charging your devices on the go. The top part of the iPad case is a plastic shell that protects your iPad all around. 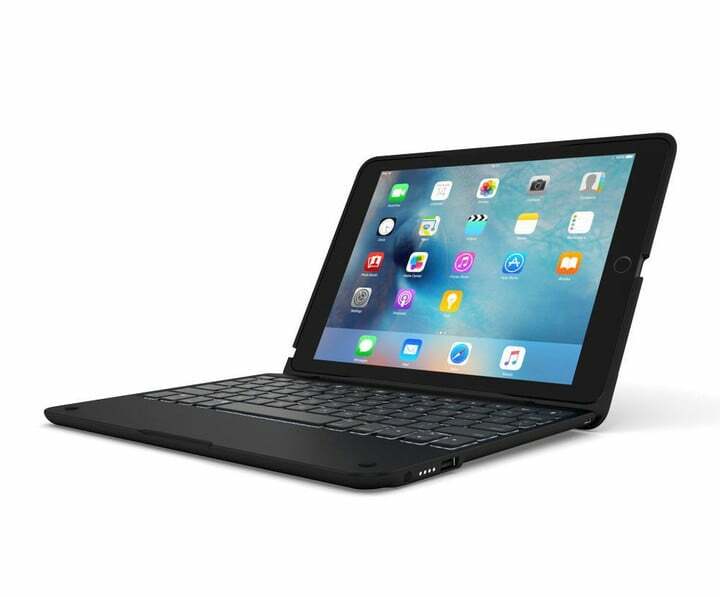 It’s attached via a hinge to the keyboard, which connects to your iPad via 3.0 Bluetooth. The hinge goes 360 degrees, so you can use your iPad as a laptop or fold it around to use as a tablet or viewing stand. The backlit keyboard has three brightness levels, or you can turn off the backlighting to conserve battery. What makes this keyboard case stand out is that 6000mAh power bank, which allows you to charge an iPhone 7 up to two and a half times. 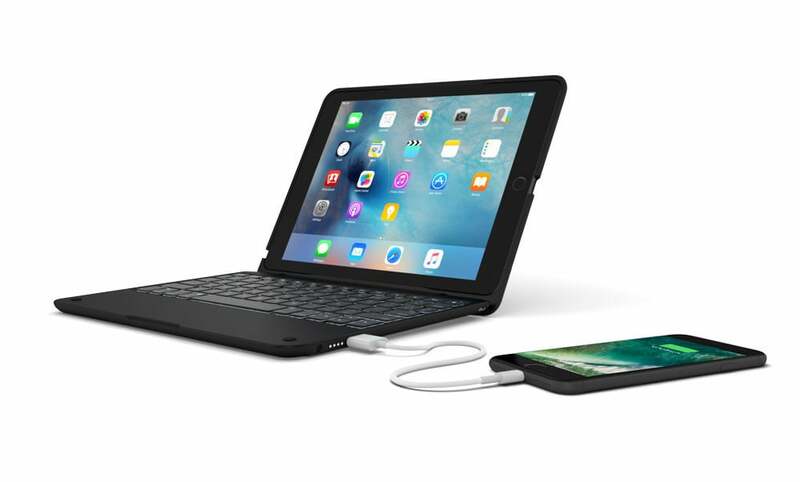 You can even use it to charge your iPad while it’s in the Clamcase Plus Power keyboard case. A great idea executed well. It just works. It took me a minute to connect the Bluetooth, but once connected that first time, I don’t even have to think about it. Every time I open up the case and fire up my iPad, the keyboard connects. The case has sleep/wake functionality, as you’d expect from any iPad case these days. The keyboard itself is easy and comfortable to use. Since it’s the width of the iPad, it is narrower than my MacBook Pro’s keyboard. 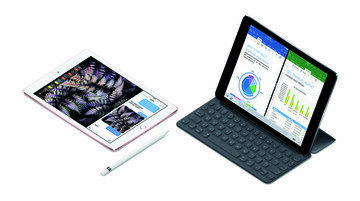 Easily rotates into "tablet mode"
The keyboard has all the features you count on from a high-end keyboard, like function, control, alt/option, and command buttons at the bottom. On the top row, you get a language button, which allows me to access my precious emojis with a tap. 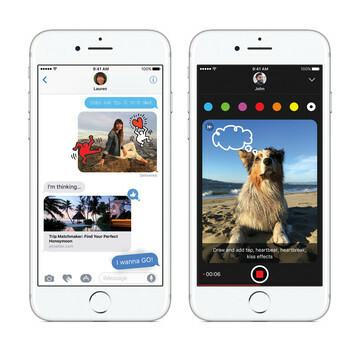 You also get a Siri button, backlight control, volume control, media control, search, home, and more. The case part protecting the iPad is a smooth matte plastic that looks classy. 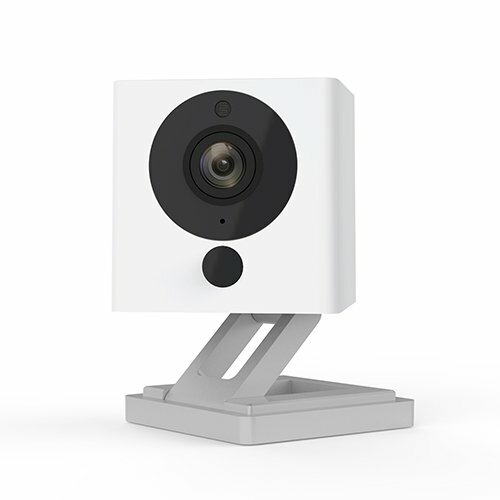 All of the exposed ports, speakers, and the camera have precision cut-outs. Button covers protect and allow full use of all of the iPad buttons. This case stands out from the crowd with its built-in 6000mAh battery. It charged my iPhone quickly and efficiently. 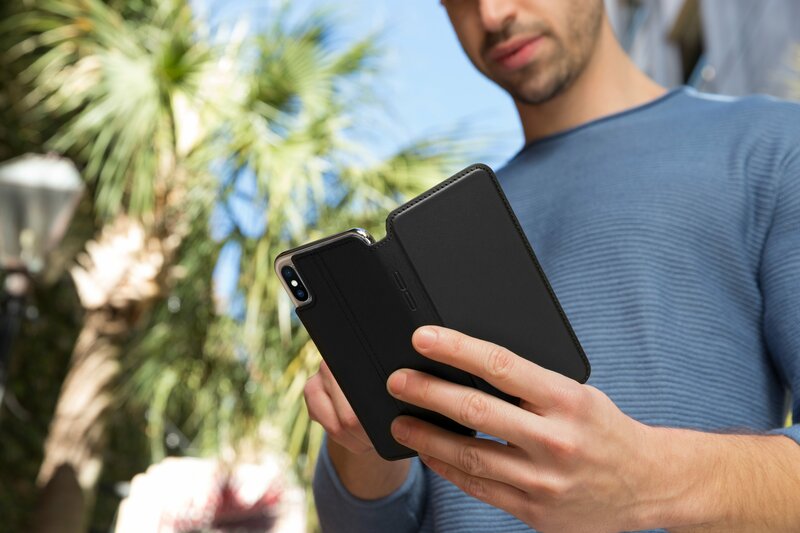 Incipio’s product description doesn’t even mention the ability to charge the iPad that’s actually in the Clamcase Plus Power, but it does work. It was hard to find anything to dislike about the Clamcase Plus Power keyboard case. The case part is not detachable, so if you want to use it without the keyboard, that’s not an option. The built-in power bank is also not removable, so if you’re not interested in that aspect of the keyboard, then this wouldn’t be the ideal case for you. It was hard to find anything to dislike about the Clamcase Plus Power keyboard case. It is somewhat heavier and more expensive than some other keyboard cases, but that’s expected with the onboard power bank. I would like to see other color options besides black, but I can’t imagine that would be a deal-breaker for anyone. The case does not have a lip that comes up over the edge of the iPad, and I prefer lips on my device cases. So if you were to drop the iPad face down with the case open, you might not be protected. 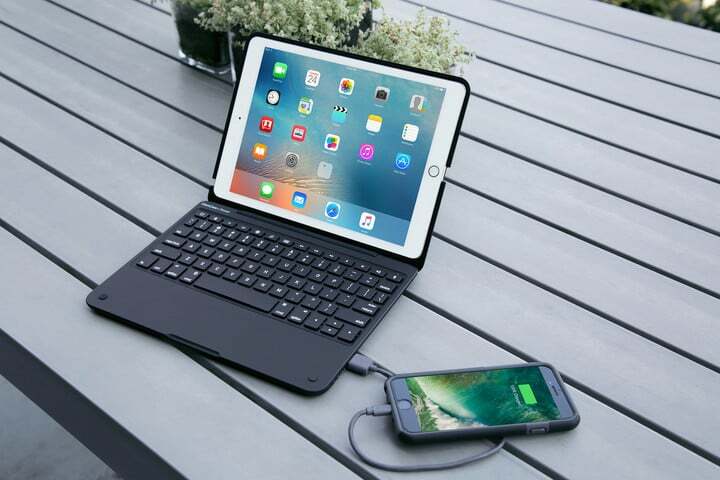 If you’re looking for a single keyboard case that protects your iPad, lets you use your iPad almost as a mini MacBook, flips around to tablet or stand mode, and charges your iOS devices on the go, then the Incipio Clamcase Plus Power keyboard case is the one for you. 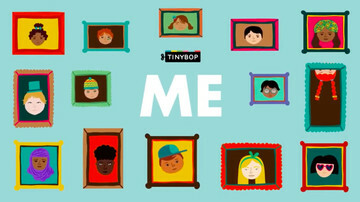 You can purchase it on Incipio’s website on or Amazon for the same price. There are two different models but only one color, black. Both the 9.7-inch iPad Pro and the iPad Air 2 models are the same price: $159.99. 6000mAh Battery Bank Capable of charging your iPhone 7 up to 2.5x. LED indication lights provide information on charging status and battery life. Patented hinge with infinite viewing angles.